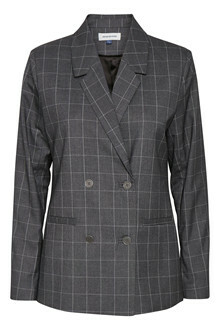 Feminine and classic blazer from Denim Hunter. 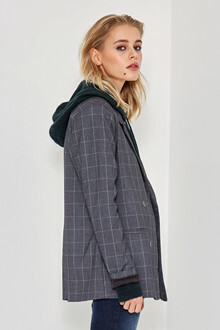 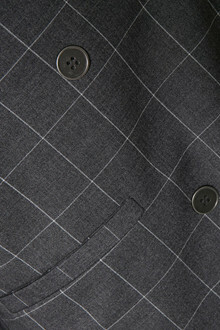 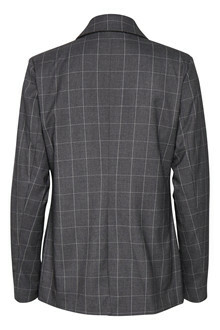 This timeless blazer with check pattern are perfect if you are looking for some extra edge to your every day outfit. 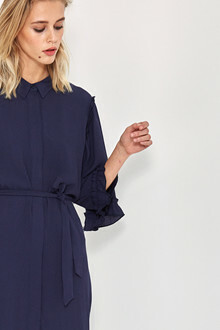 Try to style it with a pair of jeans and a high heel.